USE YOUR VOICE..... They Can't. Speak up to City and State officials, let them know that Murray County desperately needs a new animal shelter and that the community and animals need their help and support in this undertaking. Help educate others on the importance of spaying and neutering their pets to help with the over population crisis in our county (and else where) ... puppies and kittens are adorable furry balls of love but there are not enough homes for them all... we can't even find homes for those already here. When you have to witness a purring cat or kitten go silent or a happy puppy or dog's wagging tail fall still you will understand the importance of preventing that needless death or the suffering that countless animals suffer when a loving home is not available for them. Please be a responsible pet owner yourself and spay or neuter your animals today to save lives tomorrow. Please visit our Contact Us page to request more information on ways you can help use your voice for the animals and join us in letter writing campaigns and petitions for the animals. Consider adopting a shelter pet... it may be one of the most rewarding things you do and often the love and attention you get from your rescue is more than you could ever return. If you are unable to make the committment to adopt maybe you could foster a shelter pet until a forever home can be found for them. Maybe you don't have the time or space available to foster or adopt. Consider sponsoring an animal who needs medical care or helping the shelter with food, cleaning supplies, vaccines and other facility needs. They desperately need your help to provide the best care possible to the animals they house. Won't you help build a new animal shelter? 100% of every donation goes direclty to the building of a new county shelter and the name of EVERY donor will be permanently displayed as part of the new shelter building. DONATE AND RECEIVE A WORK OF ART ! 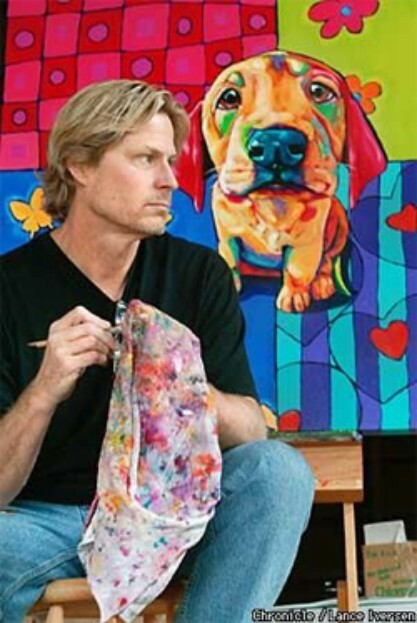 Visit www.ronburns.com/walle to make a donation towards the building of a new Murray County Animal Shelter and receive a high quality art print of Ron Burns' portrait of Sulphur's own Wall-e, a true survivor and one of our Happy Tails. 40% of each print purchased ($40 + $5 s/h) will be donated to support the building of the new Murray County Animal Shelter. The first 500 are also signed by Ron Burns, legendary artist and animal philanthropist. Bands are $2.00 each and available through the Contact Us Page or local volunteers. Contribute your recipes, rescue stories and pet photos for our upcoming cookbook benefiting the building of a new animal shelter for Murray County ! 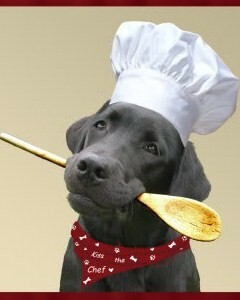 Recipes for animal treats are welcome and encouraged as well! Think outside the box and send it in. Traditional recipes and ideas are needed too… so send in those family favorites as well. Photos, artwork and short stories about your beloved pets are needed to show the heart of this cookbook. Please send required information below and mail with any attachments to Amanda Kloski – 100 N. Marvin #1c – Davis, OK 73030 or email recipes, stories and photos to us through our Conatct Page. Thank you for helping to make this cookbook a success for our animals.